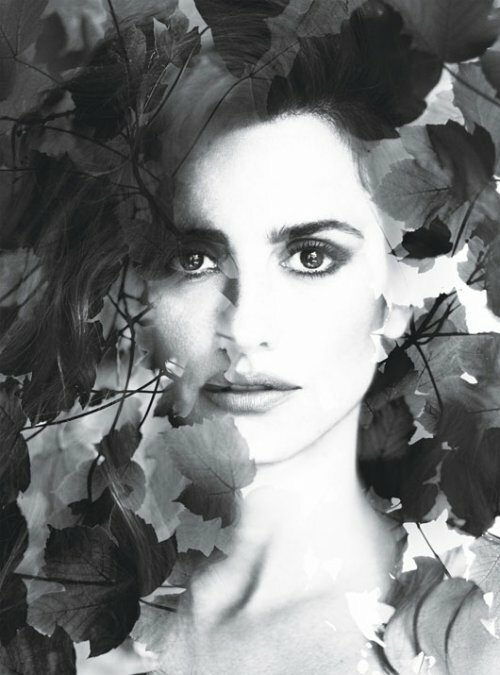 The latest September 2012 cover has been released and it belongs to Penelope Cruz on the cover of W Magazine. If you haven’t seen her latest film, To Rome With Love, do so now because it’s amazing! 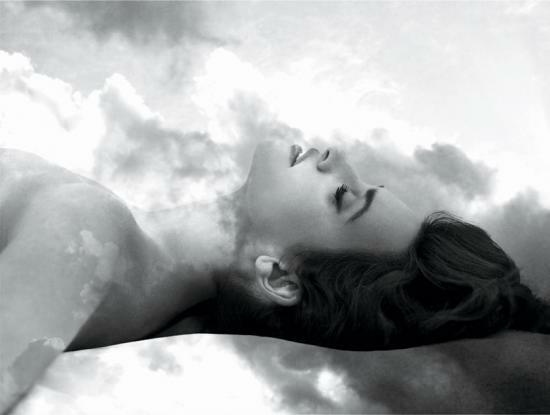 Visit www.wmagazine.com for more information and see Penelope’s fashion spread below, shot by Mert Alas and Marcus Piggott.